Showing recent results 1426 - 1440 of 4364 products found. A new design, a new concept! Ease of use was the main design goal for'Terry' the Terrestrial UHF meter. View up to 8 carriers simultanously -whether they are Analogue or Digital. Featuring analogue and digital terrestrial auto detection and measurement. View the spectrum, level and quality information simultaneously, no need to step through channels, save time every time! 831C SoundAdvisor - Larson Davis, Inc. 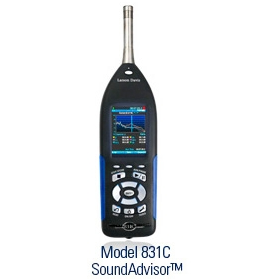 The SoundAdvisor Model 831C Sound Level Meter is designed to make noise measurement easy. Due to its color display, connectivity, extensive software features and small form factor the SoundAdvisor is an ideal choice for handheld operation. Attended measurements are simplified, with the ability to control and monitor data via any PC or mobile device with a standard web interface. Designed with the acoustic professional in mind, the SoundAdvisor offers an elegant solution for complex needs in an easy to use system. 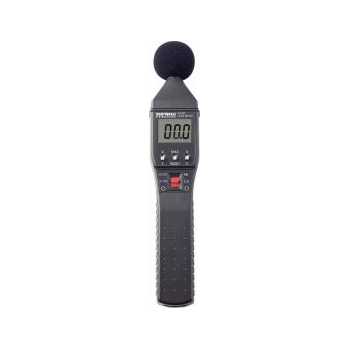 This compact sound level meter can be used one handed or it can be mounted on a tripod for measuring over large periods. The Time Weighting can be set to slow (for normal use) or fast to check the average level of frequency noise. Similarly the Frequency Weighting can be A or C with C suitable for low frequency noise. An AC/DC output allows capture of reading for later analysis (output is approx 10mV DC/dB). HD 9101 - HD 9102 - Delta OHM S.r.L. 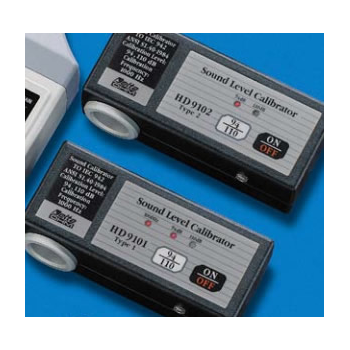 The HD 9101/02 sound level generator is a battery operated portable sound source, suitable for the calibration of sound level meters (portable and laboratory ones) and acoustic measuring stations. It allows a direct calibration of microphones with diameter equal to 1” and, with a specific adaptor (model 9101040) also 1/2” microphones, with mechanical dimensions suit to the specifications of the IEC 61094-1 (“Measuring microphones. Part 1: Specifications for laboratory standard microphones”) and IEC 61094-4 (“Measuring microphones. Part 4: Specifications for working standard microphones”) standards. 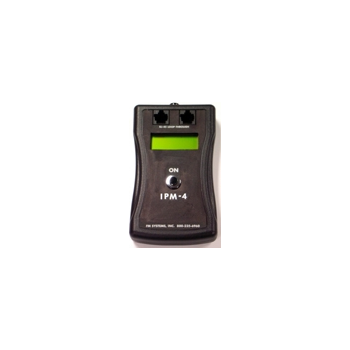 The Sound Level Meter is divided into two types: ( AS-156A Accuracy : ±2dB), (AS-156B Accuracy : ±1dB ). Can memorize 30 groups of measurement results and measuring conditions. Permits choice “A” / “C” / “F” weighting and “Fast” / “Slow” response times. 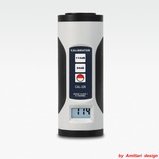 Offers 4 measurement parameters: Lp ( soundlevel). Leq (Equivalent Continuous A Sound Level). Lmax (Maximum Sound Level) and LN (Percent of all readings over alarm value set). Linshang Technology, as a Spectrum Transmission Meter manufacturer, it provide the LS108H used for PC material light transmission test, LS108A used to measure the IR ink of mobile phone cover, LS108D used for for the mobile phone lens light transmittance test and LS108 used to test the anti-blue, light transmission and anti-UV performance of eyeglass lenses and PC materials. The parameter include 550nm visible light,365nm and 395nm UV, 460nm blue light, 850nm and 940nm IR. All the instruments can pass the examination of national metrology institutes. 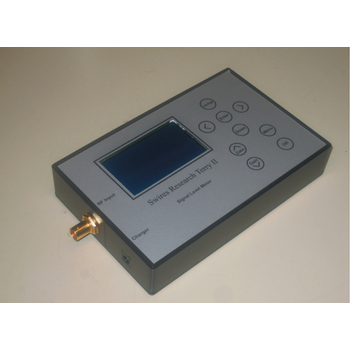 UPM 100 - Optical Design Manufacturing, Inc.
ODM’s UPM 100 USB Power Meter is used with ODM software to capture dB loss readings in optical fiber systems. 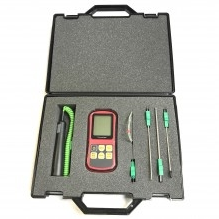 The UPM’s compact size and “plug and play” configuration make it the perfect tool for loss testing at any site; simply plug it into your computer’s USB port and begin testing. 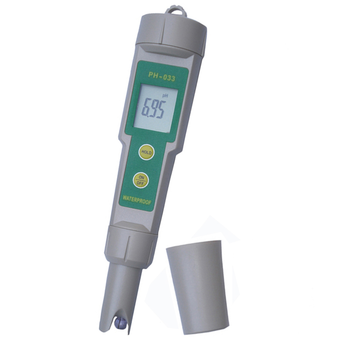 Compatible with ODM InSpecTM and OpTest software, the UPM 100 transmits a continuous stream of data, refreshing every second to ensure the most accurate reading possible. ShinewayTech? 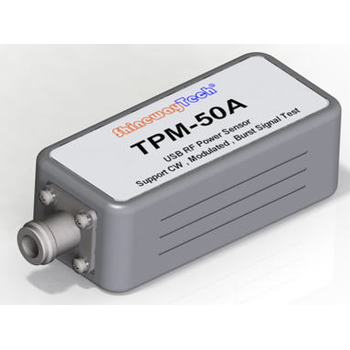 TPM-50A Terminal Power meter can test (1) Average power range: -40 dBm~+20 dBm；(3) Modulation bandwidth: 5MHz；(3) Continuous signal and burst signal test. 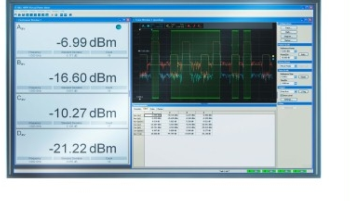 Highly accurate power measurement CW and digital modulated signal (For example: GSM/EDGE, CDMA/EV-DO, WCDMA/HSDPA, WiMAX, and TD-SCDMA). It is very important to test that if the transmitter is at a specified level or not. 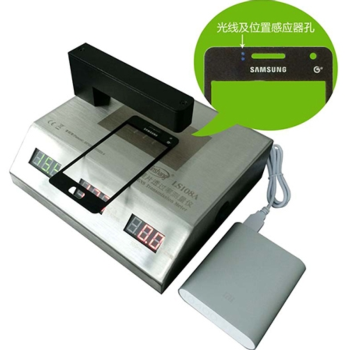 For example, the tester needs to test the output power of base station. Because the lower output power produces the larger coverage area to cause call interruption. IPM-4 - FM SYSTEMS, INC. The IPM-4 digital video level master is used to measure the signal quality of your IP video network. This low cost meter makes 6 different level measurements give you the assurance that your IP video system is working within specifications. It measures the output levels of both the camera and the recorder end of the system in dBm so you can check the near-end and far-end signal levels simultaneously. 2018 hotsale V-212A V-5030A V-5040A V-552A - MCH Instruments Co.,Ltd. XG3551 - ShenZhen XiaGuang XP CO., Ltd. Rugged, robust, and with reliable performance, XG3551 Intelligent Power Meter can measure the optical power value rapidly and accurately. While working with light source, it can detect the power loss of optical fiber/cable and other passive optical devices. 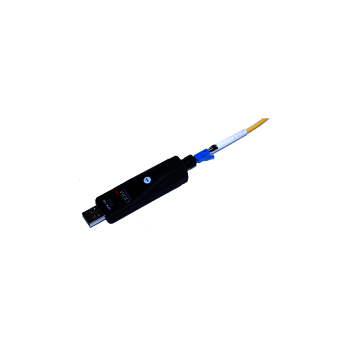 It is widely applied in optical communication engineering (such as LAN, CATV and long-distance Fiber Optic Trunk Cable). It can also apply in the R&D process of optical fiber/cable, active and passive optical devices. It is the most powerful and reliable tool for daily telecom maintenance job.